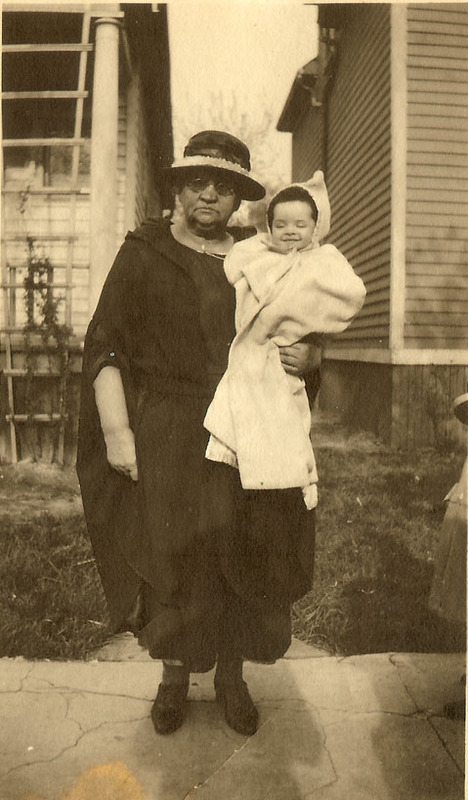 My Great grandmother Celia holding my aunt Gladys. 1923. Detroit. This post is a combination of information I found through records and memories of my aunts and uncles about their grandmother Celia. She died before I was born so I never had the chance to meet her. Celia Rice was born in Virginia about 1855. 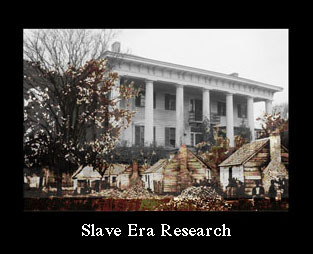 Her father was a member of the Rice family and her mother was enslaved on the Rice plantation. She was brought to Tennessee when she was small. By the time I asked, nobody remembered her mother’s name. She was about ten when freedom came. My aunt Gladys said that when Celia was a child, she had to walk around in the sun. The masters wife did not want her to be confused with the white children of the family, who she resembled. On April 23, 1872 Celia Rice and Louis Cleage were married in Athens, McMinn County Tennessee. They moved to Louden County, TN where their five children were born over the next 11 years. Josephine “Josie” was born in 1873. Jacob was born in 1875. Henry was born in 1877. Charles Edward was born in 1879. My grandfather, Albert, was born in 1883. Louis did farm work and Celia did house work. She was unable to read or write. My uncle Louis said that Lewis C. worked all day for 50 cents. Celia worked all week for 50 cents. He often spent his on good times before he got home. Many nights he spent in jail – drunk – playing the guitar and singing! The marriage doesn’t seem to have been a happy one and by 1899 they had split up and Celia married Roger William Sherman, a carpenter, in Athens, Tennessee. She was 45 years old. By 1900 oldest daughter, Josie, was married to James Cleage (Different Cleage family, not related but off of the same plantation. ), a teacher and they had several children. Jacob was not at home in the 1900 census. Edward, Henry and Albert were at home and all students. Celia could read. She had birthed five children and all five were living and doing well. After her husband died, Celia lived with her son Edward and his family in Athens, TN for some years and then she moved to Detroit where her other three sons lived. My uncle Henry said she used to give him an apple every once in awhile and slip him a nickel. He was her favorite. My aunt Gladys says they used to stop by her room sometimes and she would try to show them how to tat and crochet and it was kind of interesting, sitting on her bed, watching. My Aunt Anna says, Grandma Celia was in Detroit for a while…making the rounds between uncle Henry, uncle Jake and ours….She would get tired of one house and occupants…complain and move to another... there was a Rev. Rice… he was a big shot in the Presbyterian Church… he came to town in a blaze of notoriety….to speak at some church… Granma [Celia] wanted to go…but Daddy wouldn’t hear of it! 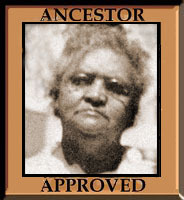 His name and picture were in the paper…Anna said she saw the paper and that he looked just like Granma. I have been unable to find a death record, certificate or burial information for my great grandmother. She was living with my Grandfather Albert Cleage in the 1930 census. Going by the Memories of my Aunt Anna, she must have died soon after. My Aunt Anna remembers being about 5 and in the kitchen when Granma Celia had a stroke. She was sick for quite awhile before she died. She remembers when Celia died they laid her out in the living room…Henry was a broken man! She places Henry at about 13 years old. You make me wish I knew so much more about my foremothers and forefathers too. I like to think I am a unique individual, a special little snowflake (haha!) but I am quite aware that each and every part of me has been passed down from those before me. I literally owe my very life and self to them. The good and the bad, or at least, however I perceive all of that. And isn’t it odd how little I know about them? It’s not really odd. Most people never ask the simple questions when the old relative or someone who knew them is right there in front of them. My children and grandchildren rarely ask me anything. Sometimes I wonder what they’ll wonder about when I’m not here to answer the questions they finally think of. When I think back to all the simple questions I never asked and nobody ever mentioned. What was her mother’s name? What did you do when you were a child? Why didn’t you go to school? How did your grandmother know how to read? You’re right–there are so many simple questions that we never think to ask when we have a chance. And, I also find that there were so many things (names, places, events) that I know I was told when I was young, but at the time I wasn’t paying attention–and now that I care about these things they are either lost from my memory or jumbled together in my memory in ways that don’t make sense.. I learned more when I was in my 40’s and had opportunities to talk with my aunts and uncles about what they remembered but now I can think of so many things I didn’t ask. I should have asked more about THEIR lives too, not just what they remembered about their parents and grandparents. Oh well…guess I better write up all I can remember so it’ll be there for whoever wants it later. I really like how you’ve woven the different elements together The oral history is so valuable and really makes the story rich and I was intrigued by her urge to go back to where she came from. I think history is doomed to repeat itself as each generation wishes they had asked questions of their elders. I guess we’re lucky that we know it’s important and can record the history and the memories for after we’re gone…assuming no one throws it all out! You are so right about them throwing it all out!! Look at the face on that child. Wonderful! She just turned 91 in September. I always loved sitting around listening when the older folk talked until they notived I was there and shooed me out of the room. Most important are these interviews (sort of) and just letting them ramble we get a treasure of information that way. Such a great story and I love Aunt Gladys’s smile in the picture she looked very content.